In today’s post Julia and I are chatting about the NEW ColourPop Disney Designer Collection. 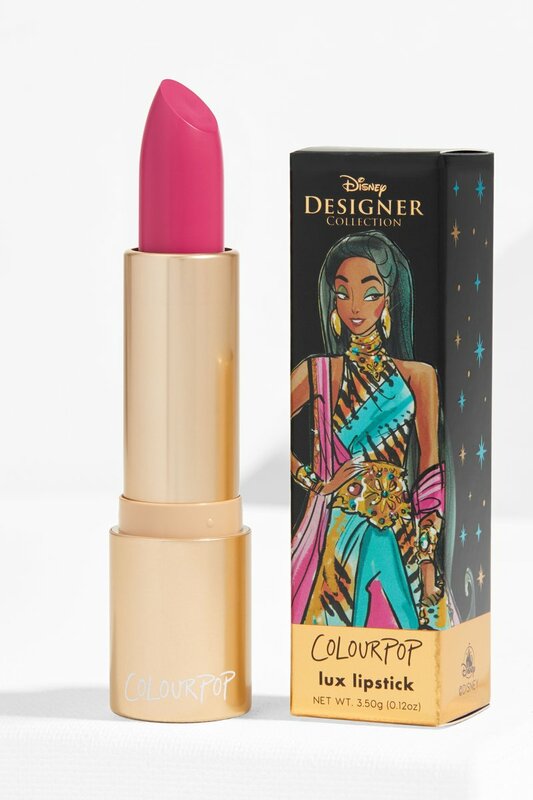 In my opinion you are already doing something right doing a collection dedicated to Disney characters and I seriously love the packaging of this. 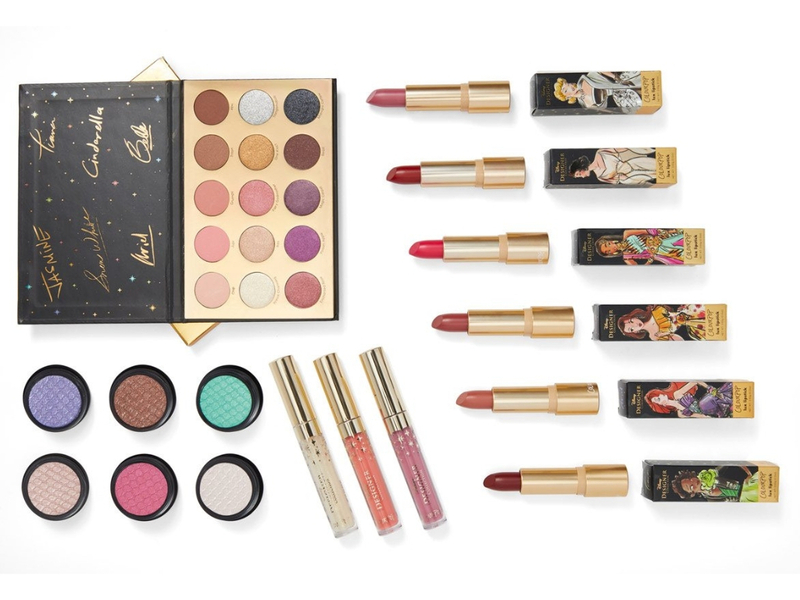 This collection includes: two highlighter, six eyeshadows, three lip gloss, an eyeshadow palette and six lipsticks. You can get it on ColourPop website now. Mimi: I love the more neutral shades and the purple, the formula on these is incredible and I kind of really want them. 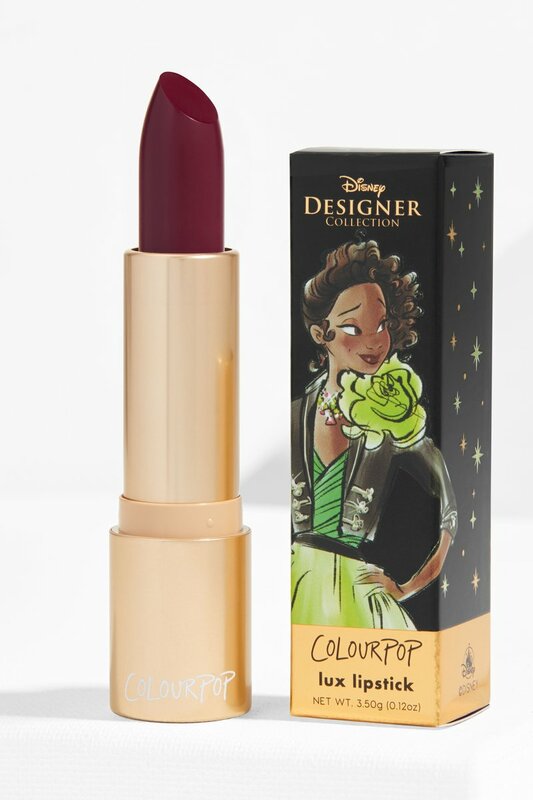 Mimi: It’s pretty and I want it because is Disney but it’s not my favourite thing of this collection. 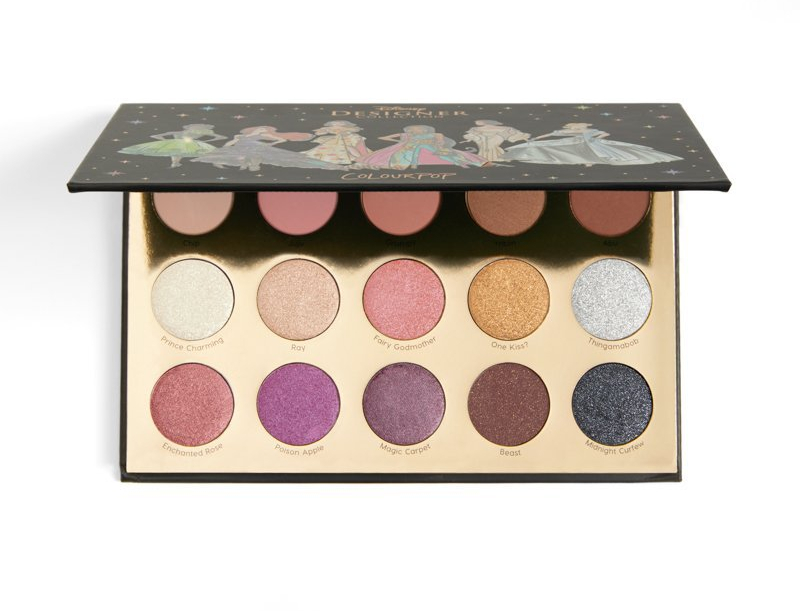 Julia: This palette is so sad, I like the packaging but the eyeshadows are nothing special. 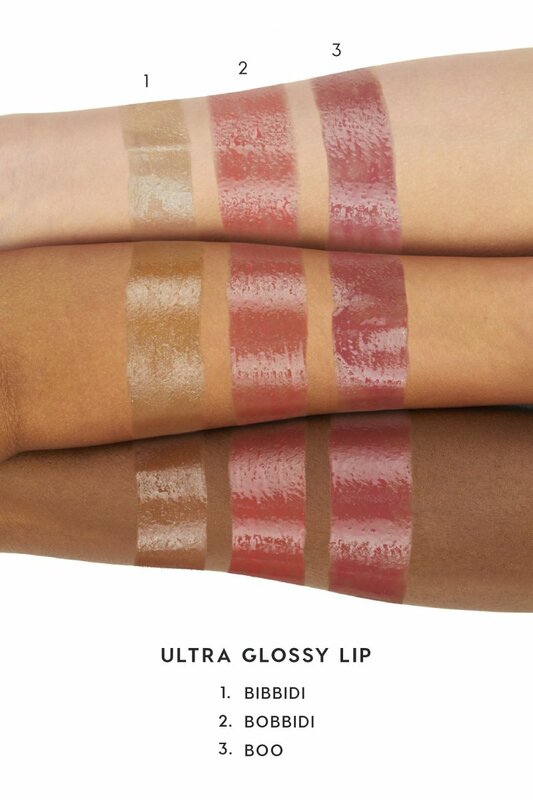 Mimi: I seriously love the name of these shades but the colours are not my favourites. Julia: Nope! Don’t like the shades at all. Mimi: I kind of want all of them. That’s all. 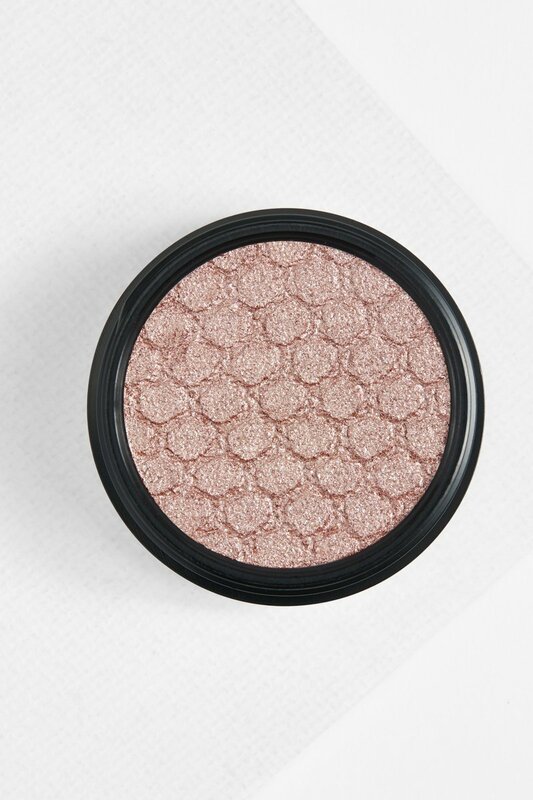 I love these shades and I want them. Julia: I don’t like the packaging and the shades are too pink for my tastes. Mimi: I’m still obsessed with my other highlighter from them and these look pretty but I SERIOUSLY don’t need them. 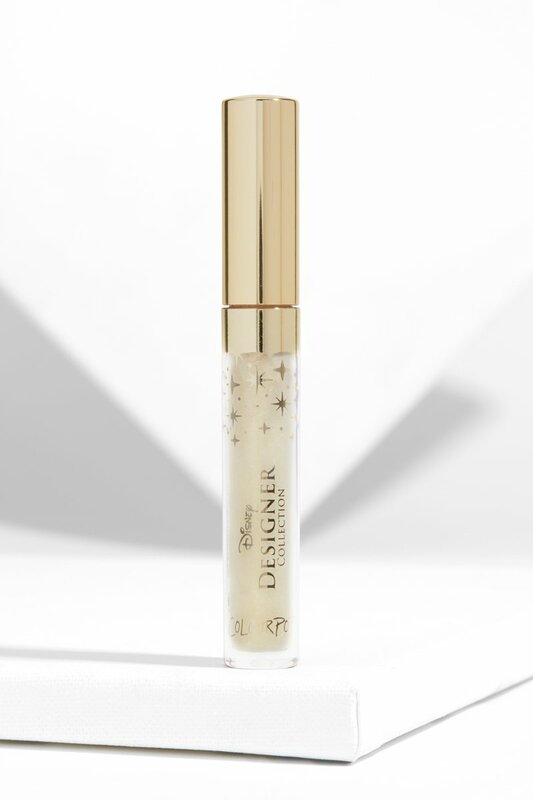 I definitely want the Tiana and Snow White lipsticks- they are just gorgeous and I would wear them all the time. Ok thanks. Hope it’s soon! Yesss Disney! 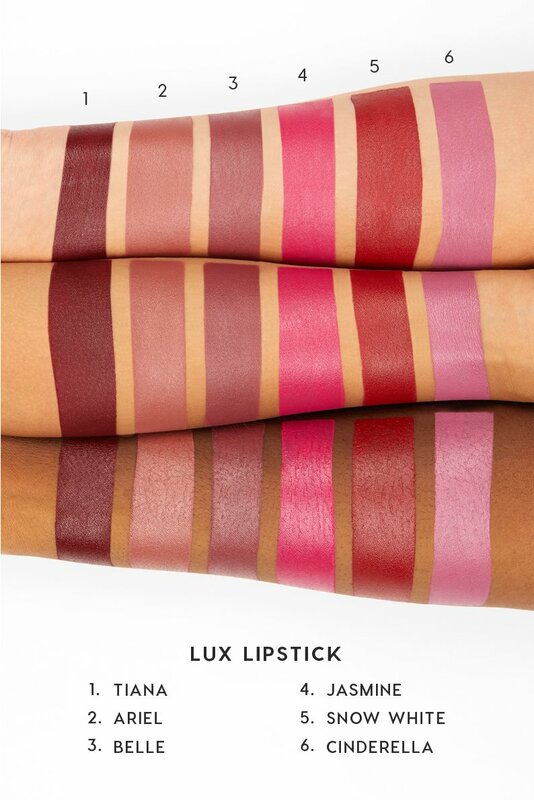 Those lipsticks look divine! 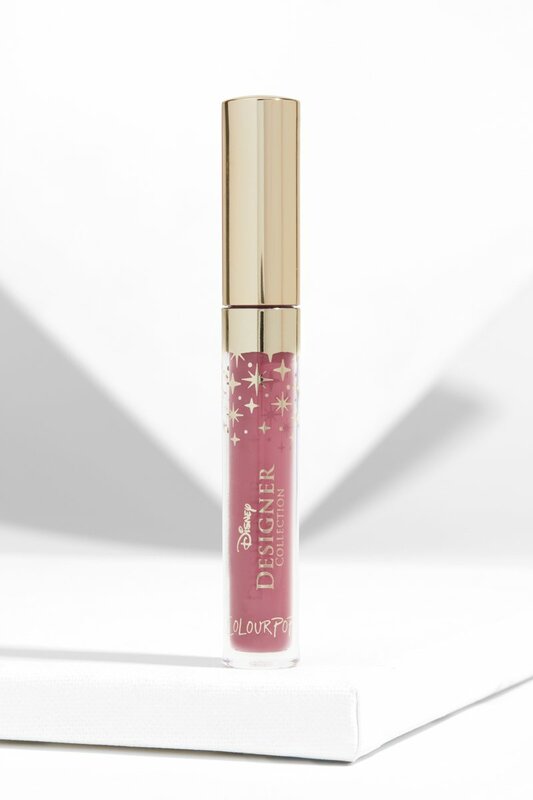 This Disney Designer Collection is so cute!!! 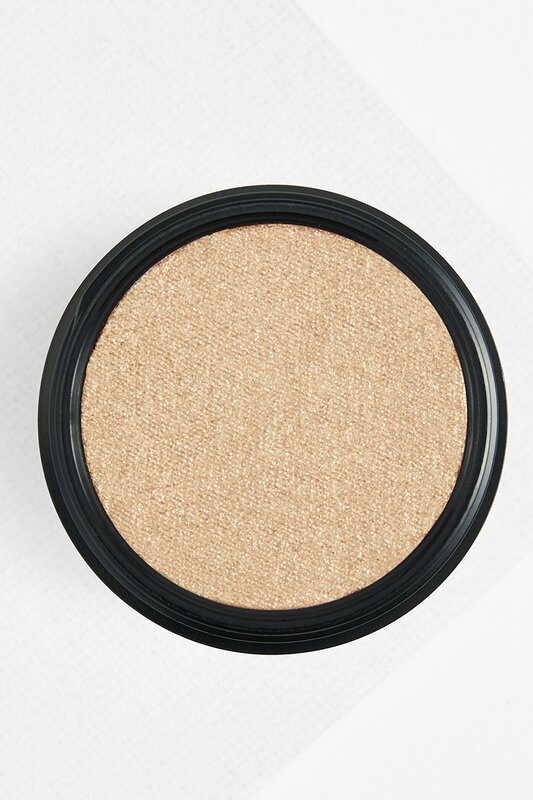 I love all the earthy tones they’ve included! 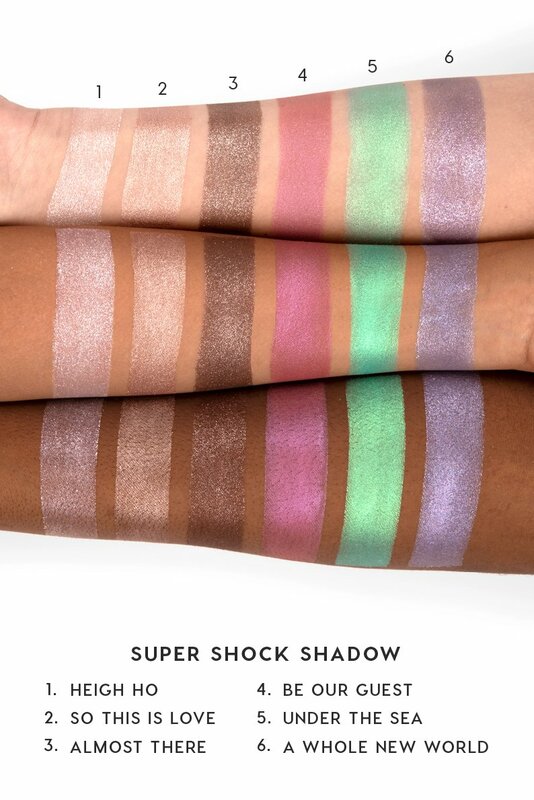 I love all of these shades! What a fun collection! 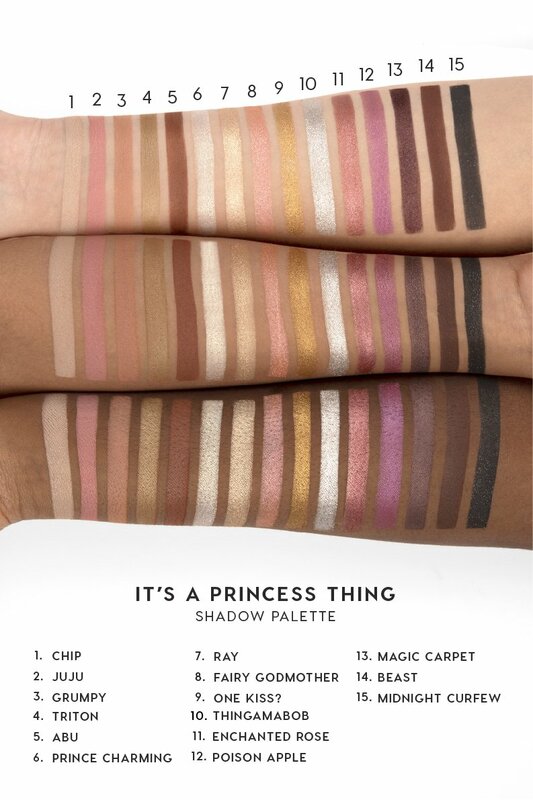 I especially love the princess palette! 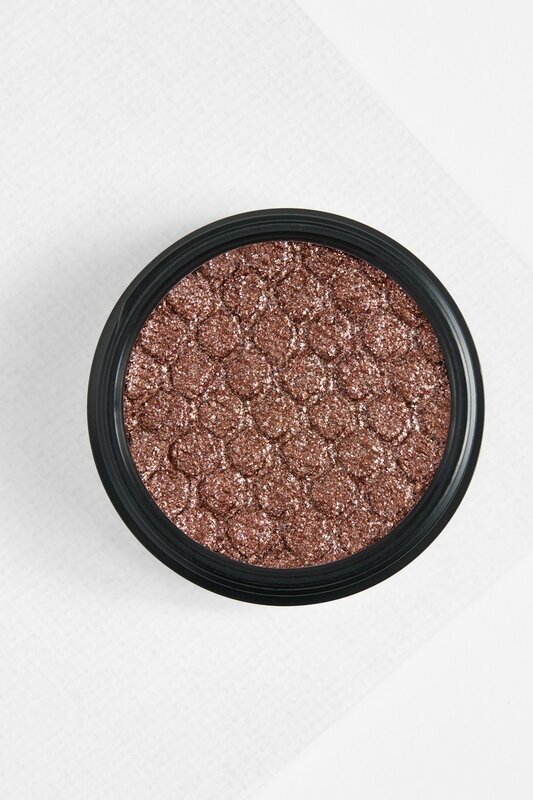 I love these colours, perfect for fall! An what’s not to love about Disney?! 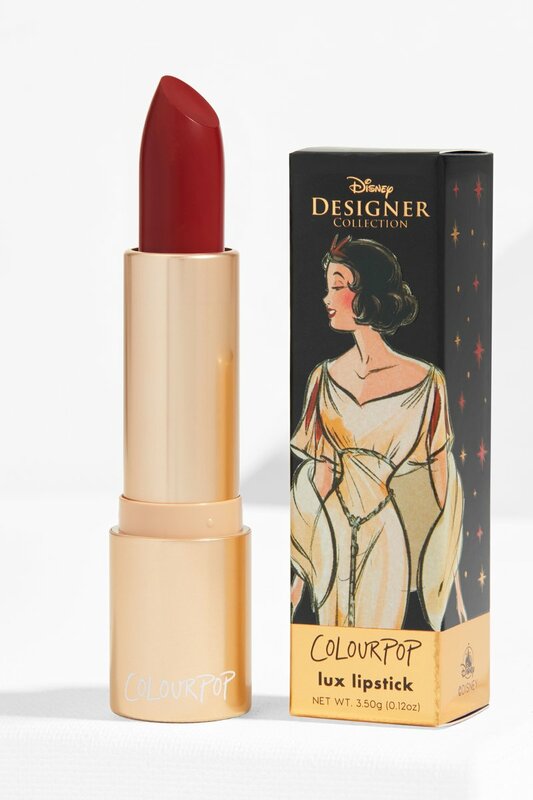 I love the fact that it’s collaboration with Disney and I love the products but I am a bit disappointed, I think the products could have been more fantasy-like, more close to the characters! I adore this whole collection! 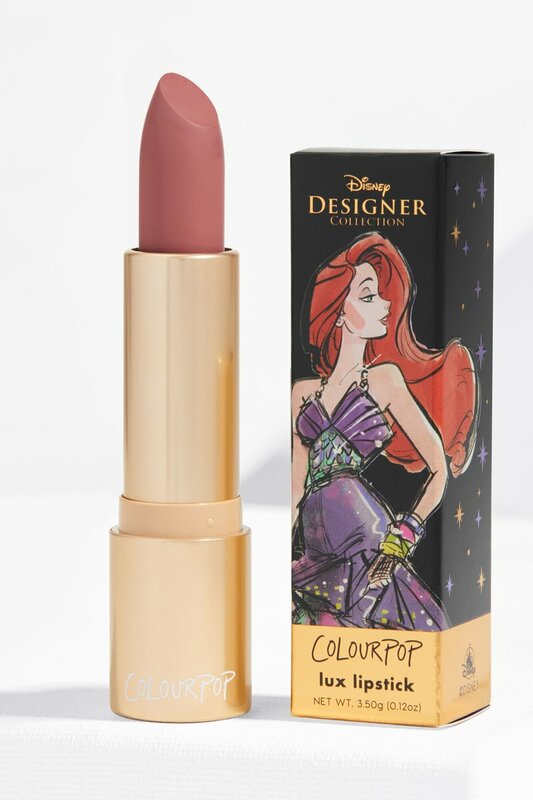 The Ariel lipstick is my favorite! 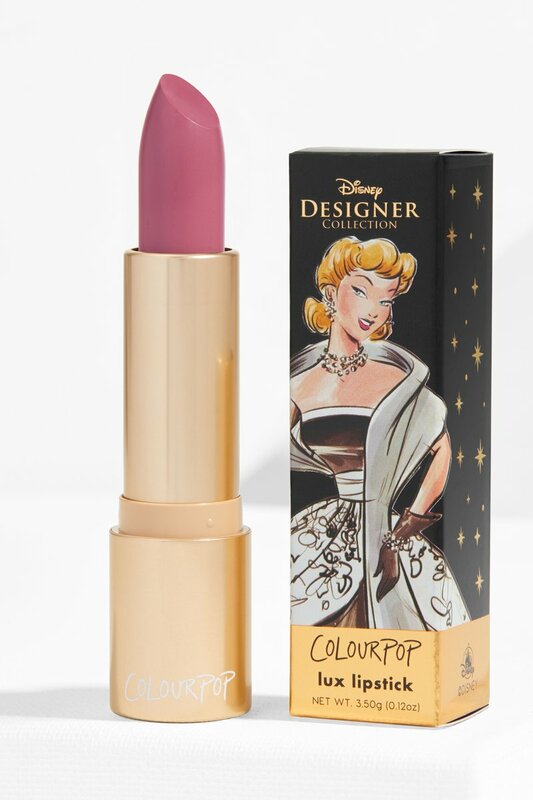 OMG I’m obsessed with the lipsticks! I know!! I kinda need them!